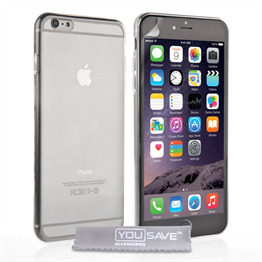 The YouSave Accessories iPhone 6s Plus Ultra-Thin Gel Case – Smoke Black consists of a slim-profile silicone gel shell that offers a reassuring grip without adding any unnecessary bulk or weight to your mobile. 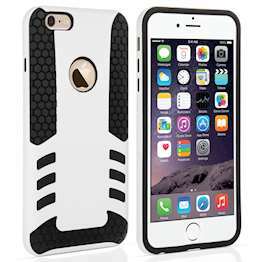 This iPhone 6s Plus case fits securely over the back and sides of your phone to offer effective protection against knocks, drops and scratches. Precisely positioned cut-outs allow full access to the ports, screen and cameras. 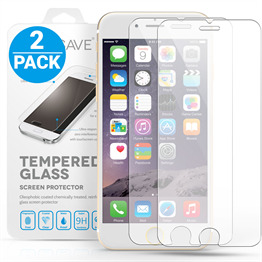 A raised edge around the display together with a screen protector combine to ensure your screen is in safe hands too! 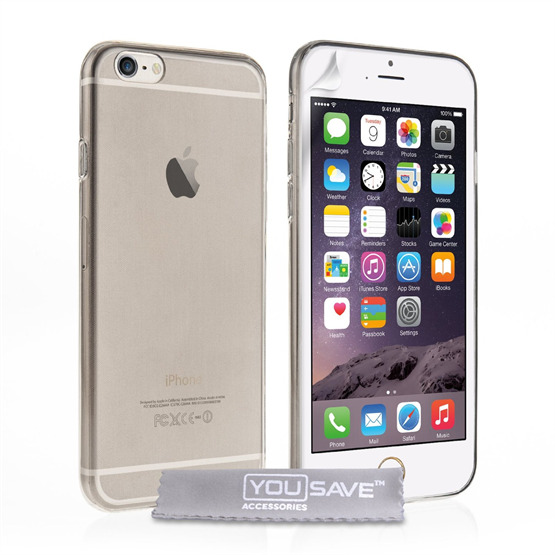 With a slim-line silicone body for minimum weight, the iPhone 6s Plus case is an unobtrusive and lightweight option for protecting your device from damage. The iPhone 6s Plus case is extremely easy to fit. 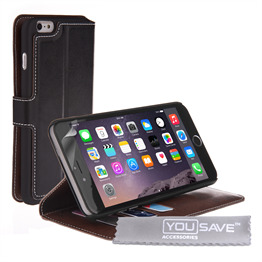 Just slot it around the back of the iPhone 6s Plus and ensure it's firmly in place. 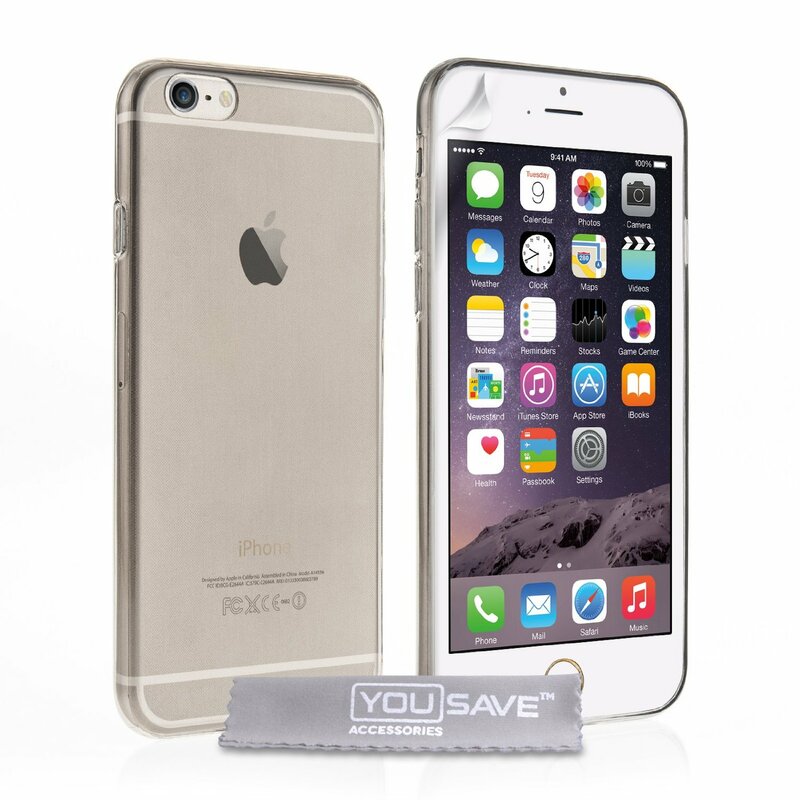 Once fitted, the iPhone 6s Plus case provides a good degree of protection from scratches and scuffs, as well as a barrier against impacts and the damage they can cause. Impacts should be less of a worry, though, because the textured surface of the iPhone 6s Plus cover means it provides a reliable grip sensation, reducing the chances of drops. 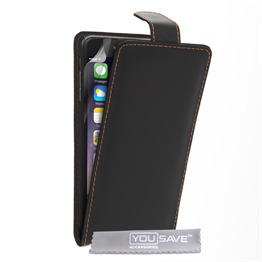 The iPhone 6s Plus cover comes equipped with a number of handy cut-out ports; these enable access to external features of the iPhone 6s Plus, such as the headphone, charger, camera and volume, providing constant convenience.